Everything about Stroke Rehab, Treatment, and Recovery! How do I find a neurologist? 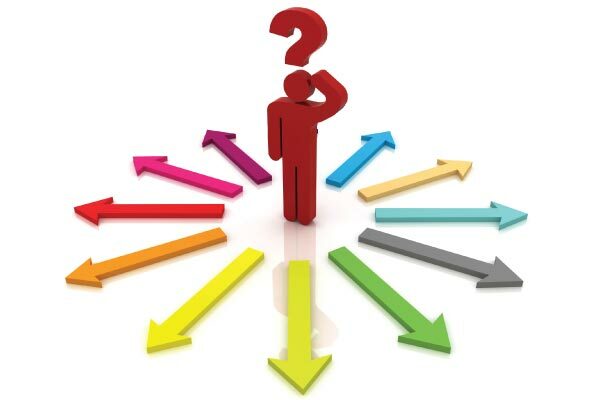 Which rehabilitation facility is best? What rehab exercises should I do? How do I deal with aphasia or speech difficulty? How do I deal with dysphagia or swallowing problems? How do I deal with drop foot and and shoulder subluxation? How do I regain balance and bladder control? This website, written by a Certified Stroke Rehabilitation Specialist and occupational therapist with over 20 years of experience, is designed to help survivors and their caregivers get their questions answered. Complete information about stroke recovery can be found here including types of CVA, long term effects, treatment, rehabilitation exercises, resources, and help for caregivers. You will not be able to absorb all the information in one sitting. Bookmark this page and refer to it as needed. If you are looking for specific stroke information, you can enter your search term in the box at the top right of this page which will direct you to the appropriate page on this website or you can visit the site map. Patients often report that they can't find the information they are looking for or that medical staff didn't educate them appropriately. There is help, and there is an abundance of information here and through other internet sources. If you are a patient, I encourage you to start with reading the effects of stroke then move to the treatment and rehab exercise pages. You will also want to refer to the resource page as there are many website links and references there to help you. If you have a specific question that you cannot find the answer to, please feel free to ask me by clicking the Ask the Therapist tab. If you are looking for a comprehensive guide, then check out my my e-book, Stroke Rehab: A Guide for Patients and their Caregivers. If you are a caregiver, familiarize yourself with the effects of CVA and then go to the caregiver and resources sections. Loved ones caring for survivors will have their own set of emotions and responsibilities to tackle. 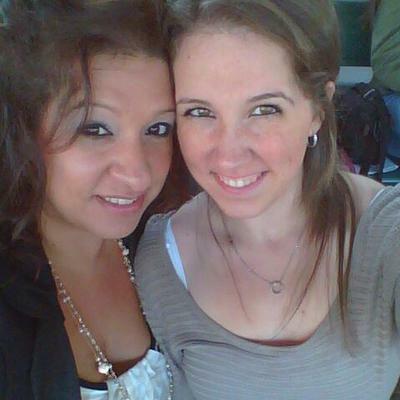 You must take care of yourself first in order to help take care of a family member! Rehabilitation is not easy for patients or caregivers. It is a long, arduous process. Make your recovery successful by seeking proper medical treatment, finding a good rehab professional, having a positive outlook, and following through with an effective home exercise program. There is help for you! 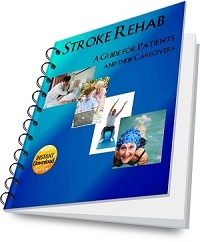 The Stroke Rehab e-book is a great resource for patients and caregivers with exercise demonstrations, multiple resources, and answers to commonly answered questions. The Stroke Blog provides answers to questions submitted by stroke patients & keeps you up-to-date on stroke information from www.stroke-rehab.com. Subscribe here. Get your stroke questions answered. Do you have a question about stroke rehabilitation? Get your answers from a rehab professional now. Useful information on how to prevent stroke - save your life! What are the various types of stroke? Information about hemorrhagic and ischemic stroke as well as transient ischemic attack or mini stroke. The long term effects of stroke can be devastating but most can be improved with rehabilitation. Stroke treatment options may include medication, surgery and rehabilitation. If you experience stroke symptoms, seek treatment immediately! Finding the right rehab facilities and therapists is imperative to stroke recovery. Rehabilitation will help stroke victims to become as independent as possible. Can your brain rewire itself after a stroke? Find out more information about neuroplasticity and stroke recovery. Information about the best stroke rehab exercises for stroke survivors including proper technique, pictures of exercises, and determining the best exercises for you. Arm exercises for strengthening the arms after stroke using dumbbells and bands. Hand exercises for the stroke patient that will improve fine motor skills. Try these leg exercises to help strengthen the legs after stroke. 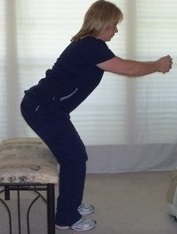 Pictures of balance exercises in sitting and standing to help stroke patients. Examples of sensory re-education exercises for the stroke patient to help improve sensation. Try these eye exercises to improve vision after suffering a stroke. Continue your stroke rehab at home with your own home exercise equipment. 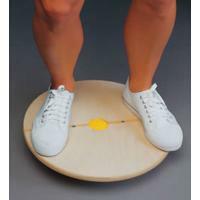 Examples of inexpensive exercise equipment for home use. Adaptive equipment can help the stroke patient become more independent. Discover which medical equipment is most beneficial. Adaptive clothing is available for stroke patients who have difficulty dressing themselves due to weakness and incoordination. Assisting with dressing becomes easier for the caregiver as well. Caregivers of stroke survivors - do you feel alone and overwhelmed? Family members who are caregivers for stroke victims need support and information during the difficult process of stroke recovery. Find the caregiver info you need during this time of crisis here! A variety of stroke resources for patients and caregivers including websites, support groups, equipment info and more! List of stroke support groups and online forums about stroke. Get the latest stroke news from stroke-rehab.com.